Innomed Asia will be at the National Physiotherapy Conference on 23 - 24 March 2019 at Vistana Kuala Lumpur, Malaysia. 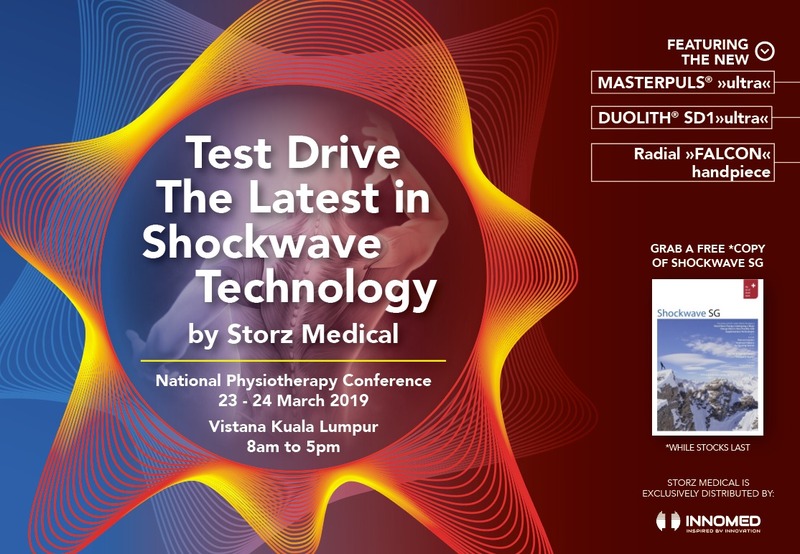 As the exclusive distributor of Storz Medical in Malaysia, we look forward to seeing you at the conference. 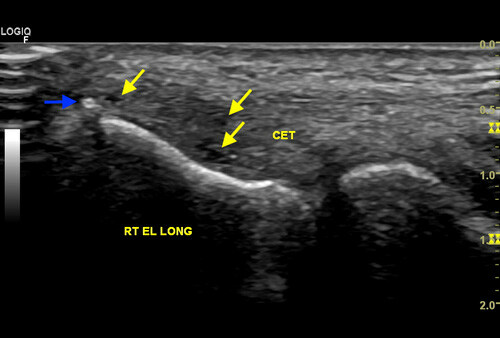 In this article, Dr Nikolaos Barotsis presents a case report showcasing the success which can be achieved with combined focused shock wave and radial pressure wave treatment of Lateral Epicondylitis, commonly known as “tennis elbow”. 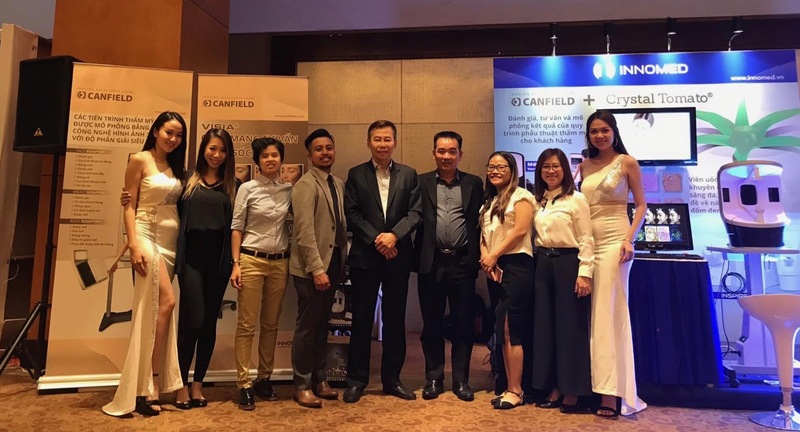 Innomed recently participated in the International Society of Aesthetic Plastic Surgery (ISAPS) 2018 in Ho Chi Minh City, Vietnam, showcasing Canfield’s top of the line 3D imaging systems and 100% natural Crystal Tomato® Carotenoids supplements. 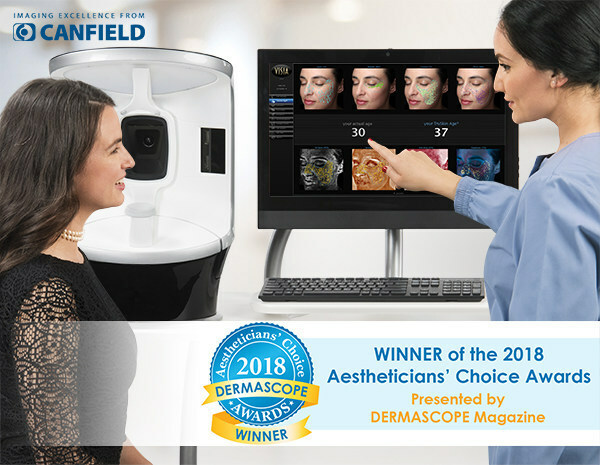 VISIA Complexion Analysis System is the winner of the 2018 Aestheticians’ Choice Awards. With a state-of-the-art skin care consultation experience & Canfield’s patented technology (which showcases 8 different in-depth skin complexion analysis elements), it is no wonder why VISIA is a winner. With effect from 1 October 2018, our Malaysia office has relocated to a new address. 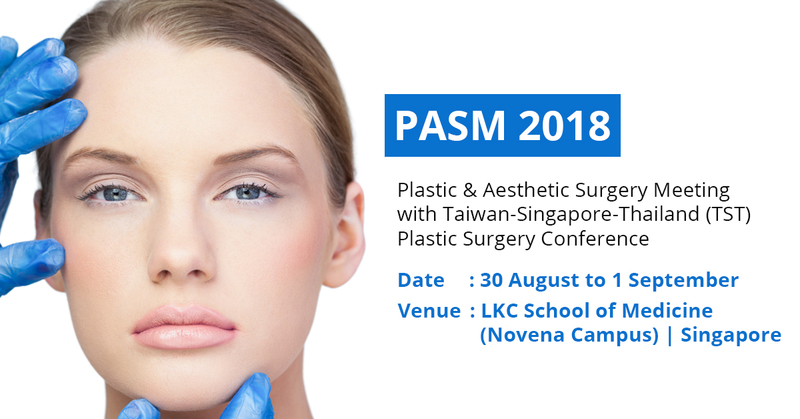 The event is held at the Lee Kong Chian School of Medicine (Novena Campus), LKC Auditorium, Clinical Sciences Building, from the 30th of August to the 1st of September. We look forward to see you there!